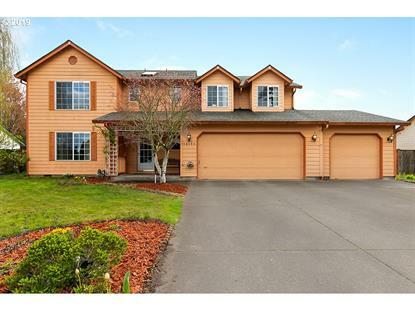 for $389,900 with 4 bedrooms and 3 full baths, 1 half bath. This 2,605 square foot home was built in 1994 on a lot size of 0.2300 Acre(s). Spacious floor plan with two master suites! Home features 4 bedrooms and 3.5 baths with lots of natural light, newer roof (2016), 3 car garage and A/C. Open kitchen and family room w/gas fireplace. Separate living and dining area. Large backyard with covered patio, shed, yard, raised beds and lovely water feature. Convenient location as close to freeway access and shops!